On November 13th, a trip of MSc DSS Second Semester was arranged by visiting faculty Amb.(retd.) 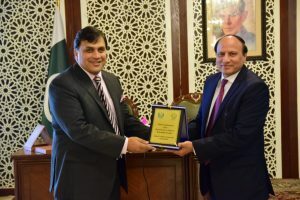 Shahid Kiani, to the Ministry of Foreign Affairs (MOFA). 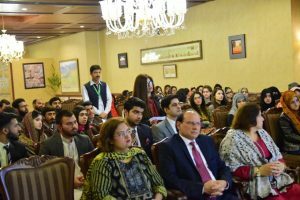 The students were accompanied by the Department chair Dr. Nasrullah Mirza and Dr. Shabana Fayyaz alongside Amb. Kiani. 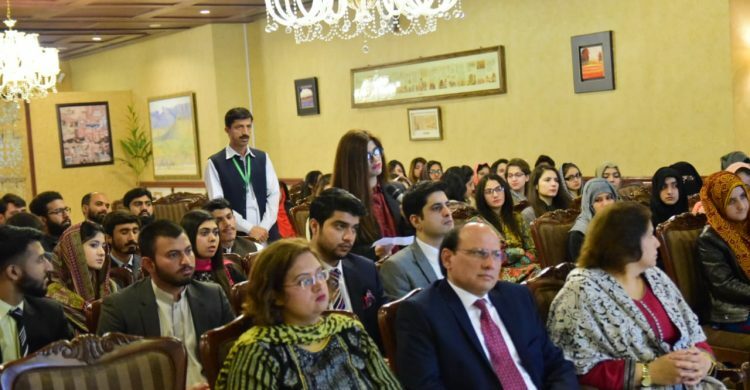 For the students, visit to the Ministry of Foreign Affairs and experience firsthand, the work environment and ambience of the place was a unique opportunity, as many amongst themaspire to join the civil services. Department of Defence and Strategic Studies, Quaid-i-Azam University Islamabad, 45320, Pakistan.